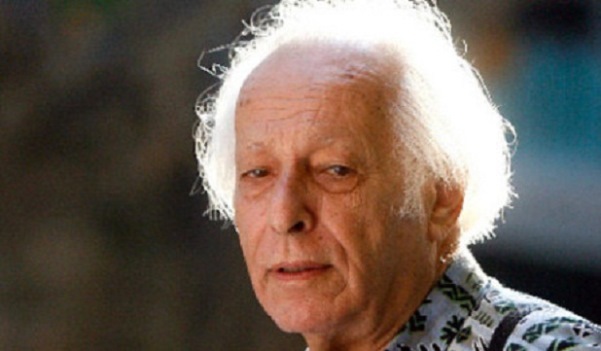 Egyptian-French economist Samir Amin died Sunday afternoon in Paris (France) from lung cancer at the age of 86, APA has learned from sources. “Samir was evacuated to Paris on July 31, 2018 from Dakar. Saturday he was able to leave the hospital to return to his house where he stayed for an hour during which he talked a bit with his wife and friends! He then left for the hospital where he died on Sunday August 12, at 4:18 pm,” Senegalese economist Cherif Salif Sy wrote on his Facebook page. Late in the evening, President Macky Sall, in a statement announced that “contemporary economic thought is losing one of its illustrious figures” with the death of Samir Amin. Sall presented to the family of the deceased the “heartfelt condolences” of the entire Senegalese nation. CODESRIA the Dakar-based Council for the Development of Social Science Research in Africa in an obituary announcement released on Monday noted that Professor Samir Amin was a founding member and the first CODESRIA Executive Secretary (1973-1975). Amin was born in Cairo to a French mother and an Egyptian father, both doctors. He spent his childhood and adolescence in Port-Saïd (Egypt) where he attended a French school and obtained his French baccalaureate in 1947. From 1947 to 1957, he studied in Paris and obtained a degree in political science at Sciences Po Paris (1952), followed by two other degrees in statistics (1956) and economics (1957). An associate professor in economics, Sami Amin was the author of several books and publications.